Consuming potatoes each day can lower high blood pressure. Potatoes containing lectine like those inhibit cancer cell growth. Potatoes are an excellent source of several nutrients,such as vitamin C and B6,Potassium,panththenic acid,niacin,and dietary fiber. 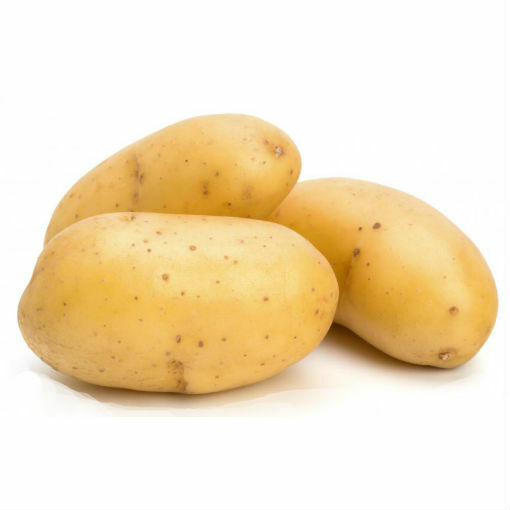 The protein in potatoes contain iysine, an essential amino acid generally absent in grains.